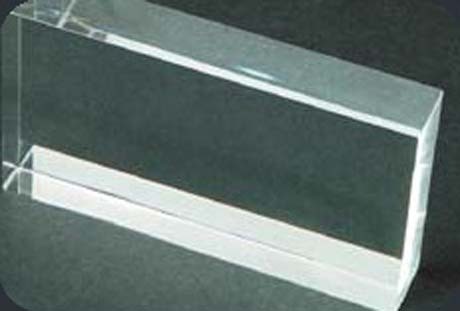 KOZIS PLEXART are experts in the design and fabrication of acrylic products. We can develop an entirely new product from your hand sketch with dimensions, we can manufacture 1 offs or 1000's. Welcome to our web site. 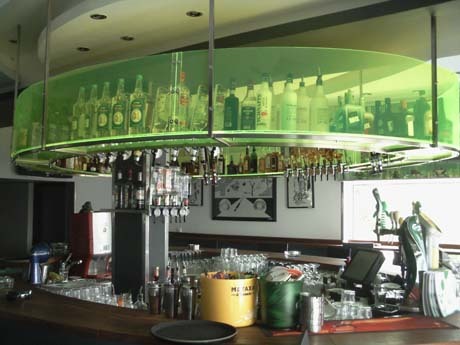 Please use the links to view examples of our work in a wide range of industry & domestic sectors. 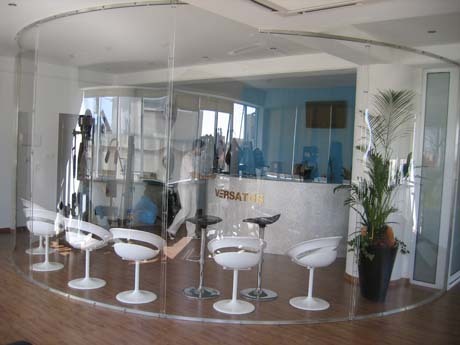 Latest machinery and technology is used to produce the best possible displays for your items. 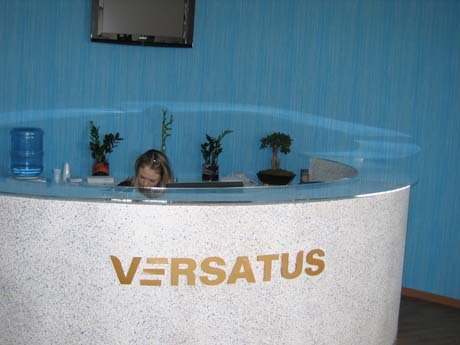 The use of computer aided machinery assists in producing our displays with outstanding quality and in a timely manner made out of the best materials in the market. We are proud of the reputation for quality and service we have developed. 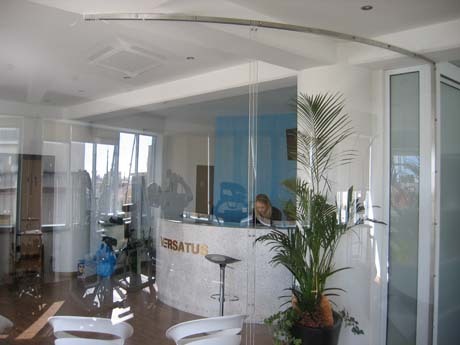 We will keep offering our clients total commitment from the start to finish of a project. We can develop an entirely new product from your hand sketch with dimensions, we can manufacture 1 offs or 1000's with a quick turn round, our team of professional quality staff can develop the very best products and provide a high standard of quality to all our customers. We can offer you technical expertise either by telephone, fax, e-mail or a personal visit to answer your enquiry and give you the advice you need. We currently have an Axyz 6010 CNC router capable of machining up to 3000 x 2000 x 150mm thick. The router has tool changing facilities and is ideal for machining complex parts and large quantities. We are constantly updating & upgrading our machinery. 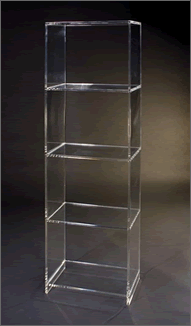 If a material you require is not listed then please call us to discuss your requirement. If you are not certain of which material is the best for your application then we can advise you as to which is the most suitable. 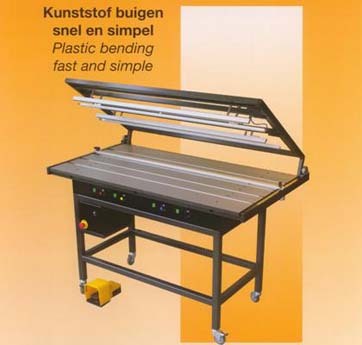 Line bending is a process whereby a plastic sheet is heated along a small area until the plastic reaches its forming temperature, the sheet is then placed into a cooling jig that is designed to cool the plastic sheet into its newly formed shape. 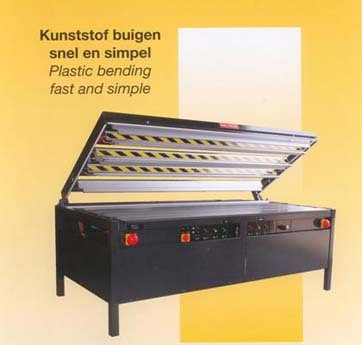 This process is done using a line bender (also referred to as a strip heater) which is a machine that uses tensioned wire that is heated, when this wire is placed in close proximity to the material the plastic is heated along that bend line. From a single acrylic panel to a complex display KOZIS PLEXART is able to create eye catching and fully functional retail solutions. 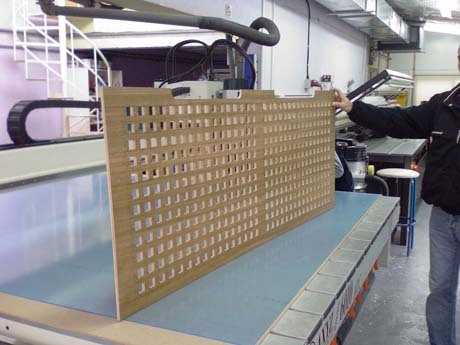 From Thermo forming to intricate CNC routing we can transform our client’s designs and ideas into reality. 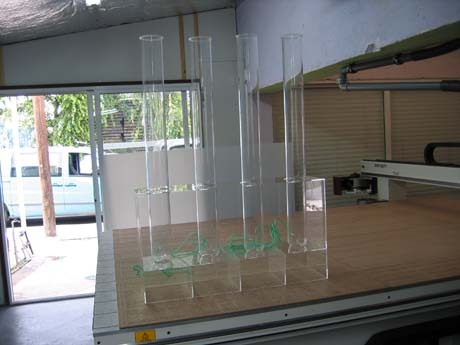 With our in depth understanding of every process required in the fabrication of all plastics we offer our client total commitment from the start to finish of a project. By utilising the combined power of CNC routers we can offer you stencils in any shape, size or material you can think of. What are the most popular uses for our stencils? Most buyers use our stencils for repetitive marking jobs. By using a stencil they are able to cheaply and quickly apply custom messages to items such as crates, boxes and machinery/ plant. 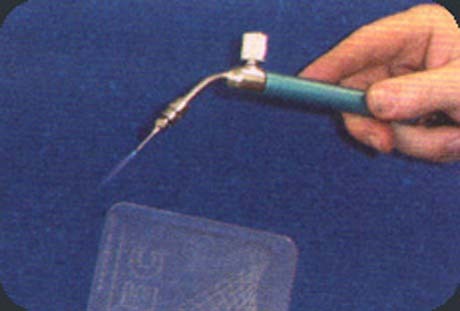 Stencils are a "buy once" product. Once you have your stencil you can use it over and over again; if you were to use something like self adhesive vinyl instead you would have to keep on buying replacements. Use the right kind of spray paint and you can use your stencils to mark onto just about any surface- quickly and easily. You don't have to spend time working out how best to make you design work in a stencil format- we do all that for you. Simply send us the information you want to be incorporated into your stencil and we will do the rest. You can have almost any typestyle and logo created in stencil format- don't limit yourself to "stencil" typefaces. Modern architecture can benefit greatly from the vast range of modern plastics available today - stunning colour and contrast are matched to create wonderful eye catching designs. 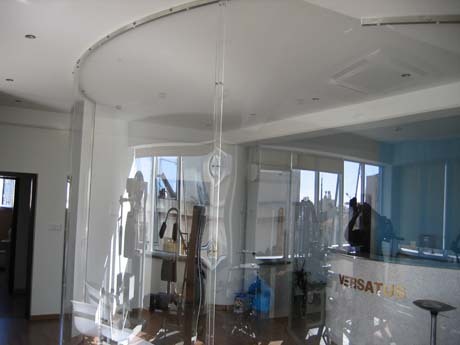 KOZIS Plexart have worked closely with many architects on large and small projects, offering our expert technical knowledge in every step of the design from concept to completion. Kozis Plexart have created a wide variety of furniture and are always looking to push the boundaries of furniture design. 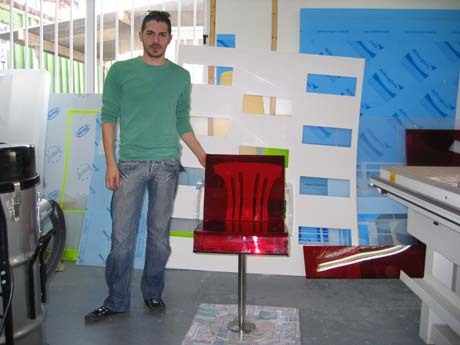 Our skills and modern fabrication techniques enable us to match plastics and acrylics with wood, stone and metal to create contemporary furniture - including acrylic dining tables, coffee tables, lamps and cabinets - which are perfectly suited to modern living. Our commitment to quality speaks for itself.